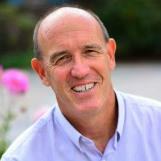 Grant Lichtman is a nationally recognized thought leader in the drive to transform K-12 education. He speaks, writes, and works with fellow educators to build capacity and comfort with innovation in response to a rapidly changing world. He works with school and community teams in both public and private schools, helping them to develop their imagination of schools of the future, and their places in that future. 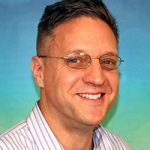 He is the author of three books, Moving the Rock: Seven Levers WE Can Press to Change Education; #EdJourney: A Roadmap to the Future of Education; and The Falconer: What We Wish We Had Learned in School. For fifteen years Grant was a senior administrator at one of the largest and oldest K-12 independent schools in California with responsibilities that included business, finance, operations, technology, development, campus construction, and global studies. Before working in education, he directed business ventures in the oil and gas industry in the former Soviet Union, South America, and the U.S. Gulf Coast. He worked close to center stage in the economic and political transformation of the USSR, the end of the Cold War, and the historic opening of that communist-dominated economy to the outside world. Grant graduated from Stanford University with a BS and MS in geology in 1980 and studied the deep ocean basins of the Atlantic and Pacific Oceans and the Bering Sea. He and his wife, Julie, live in Poway, California. 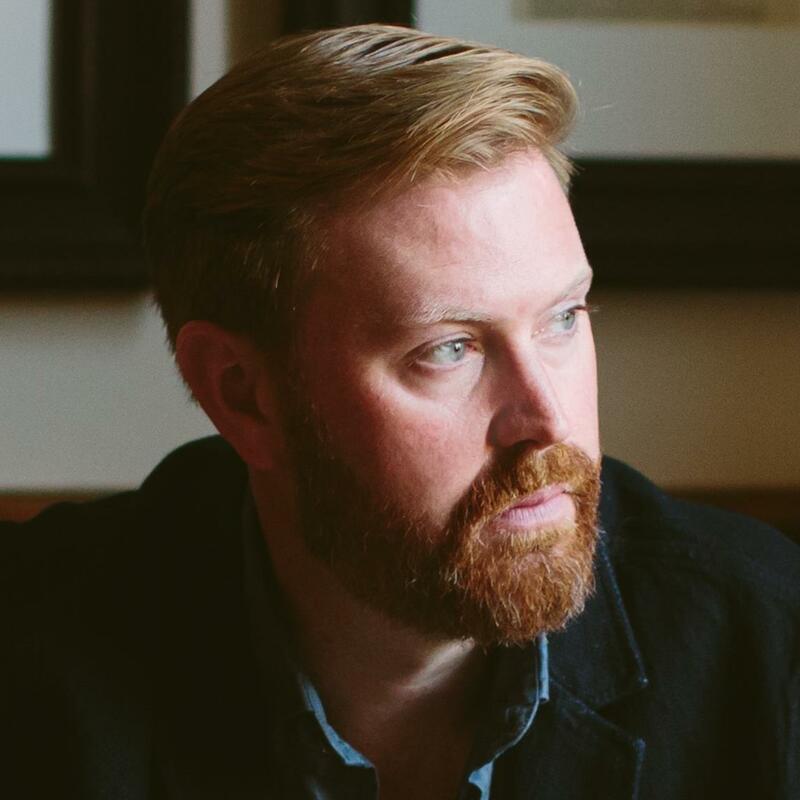 Sean Covel is a Los Angeles-based Film and Television Producer who grew up in the Black Hills of South Dakota. Covel’s credits includeBeneath for Paramount Pictures, The 12 Dogs of Christmas directed by Academy Award Winner, Keith Merrill, and the iconic independent film, Napoleon Dynamite. Together, Covel’s films have won multiple awards, generated over one-quarter-billion dollars in revenue internationally, and gotten nerds prom dates across the globe. He very much wishes that would’ve been the case when he was in high school. Covel travels the globe on various film shoots, but maintains close ties to his South Dakota roots. In 2015 he founded The 12 Days of Pizza charitable program, which supplies food insecure families with elementary school children consistent meals across the Christmas break. In its first year, the program provided 144 meals to Black Hills area families. In 2017 - only three years later - the program grew to provide over 12,000 meals across the Midwest. Additionally, Covel is currently collaborating with The United Way of the Black Hills to get copies of his new children’s book, Porter the Hoarder, into the hands and homes of every first-grader across the Black Hills. Covel holds an undergraduate degree in Broadcast Management and Acting from the University of Nebraska at Kearney, and a Masters of Fine Arts from the University of Southern California School of Cinematic Arts, where he guest lectures each spring. 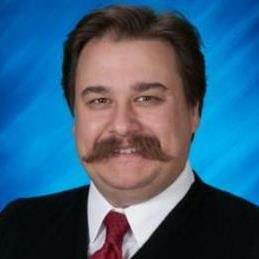 Covel enjoys lecturing at universities and film festivals internationally, but he hangs his nunchucks in Deadwood, SD. I had the distinct privilege to represent the teachers of this country as their ambassador in 2010. 39 states, 250 engagements, 3 countries and 63 delayed or cancelled airline flights later and I “went forward” to my classroom more determined than ever to become a better teacher. Sherri earned a B.A. in English Education from The University of South Dakota in 1989 and a Master's in Educational Computing, Design, and Telecommunication from Kansas State University in 1998. She has been in education for 29 years teaching in Omaha, NE; San Antonio, Tx; Manhattan, KS, and Mitchell, SD. Sherri has taught Spanish to English speaking students and English to Spanish speaking students. In addition, she was the Technology Integrationist for the first three years Mitchell implemented their 1:1 initiative. 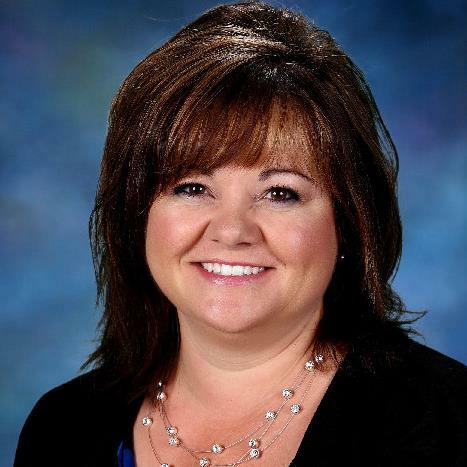 Currently, Sherri is the director of instruction for Mitchell School District as well as Vice President of SDASCD. Awards and recognitions include: Mitchell's District Teacher of the Year in 2003-4, National Milken Educator, '03. and South Dakota Curriculum Director of the Year 2016. Dr. Sally Crowser has worked in public education for 25 years as a 7-12 English teacher, 7-12 social science teacher, online teacher, university composition instructor, elementary reading teacher, principal, guidance counselor, and presently as a learning specialist at Technology and Innovation in Education (TIE). 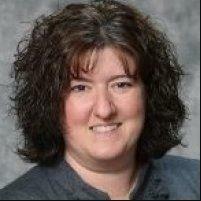 Sally is certified data specialist, reading specialist, and Dibels/Aimsweb mentor. She is also working with Mind, Brain, and Education research. South Dakota's Head Start Programs provide comprehensive child development services to children living in poverty in all counties in the state. Comprehensive services include the promotion of school readiness through the enhancement of social and cognitive development in education, health, nutrition, social-emotional, and family support services.This presentation will feature a panel of Head Start professionals. 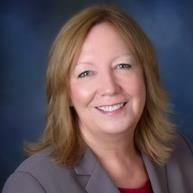 Betsy Deal is an AdvancED Region Director and has worked in education for over 23 years. She served as elementary principal after working as an elementary classroom teacher, reading interventionist, and instructional coach. Mrs. Deal holds Master's Degrees in Administration and in Reading from Minnesota State University Moorhead. She is currently a doctoral candidate at Concordia University in the area of Educational Leadership. Her dissertation research is focused on Culturally Responsive Instruction in South Dakota and North Dakota schools. 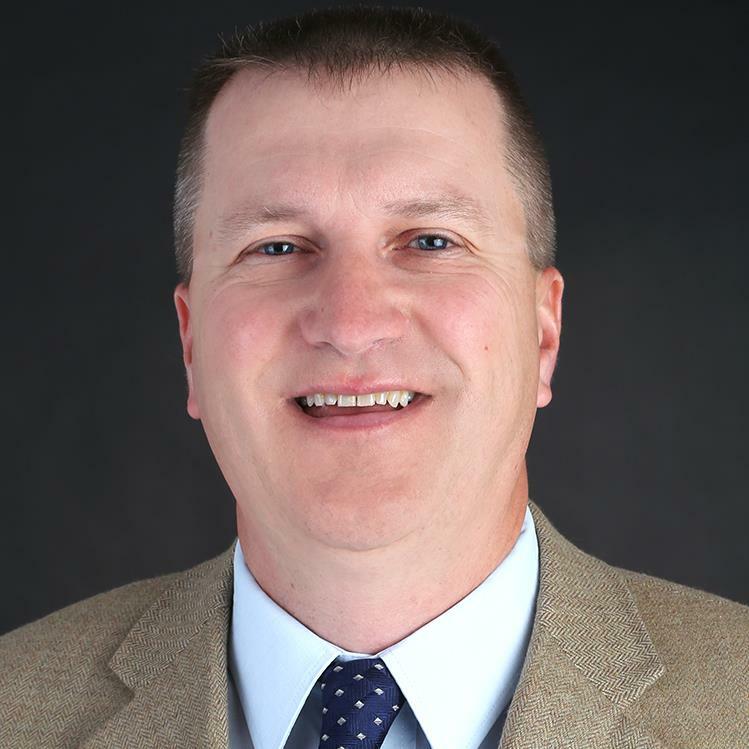 Scott DesLauriers currently serves as Deputy Director with the South Dakota Board of Technical Education, an organization that provides systems-level leadership for the four postsecondary technical institutes in South Dakota. A recovering high school English teacher, Scott taught for a brief time in South Dakota prior to returning to South Dakota State University to complete graduate degrees in Counseling and Human Development and Educational Administration. ​Scott's research and interest areas focus on blending academic and career-technical curricula, the status of teaching as a profession, and systems-level continuous improvement. 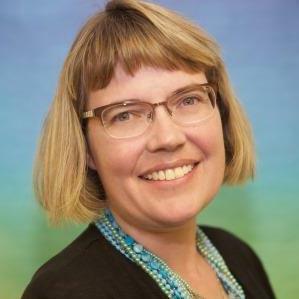 Jessica Enderson is a life-long learner that has consulted with districts throughout the United Sates on moving from traditional practice to transformative empowerment. 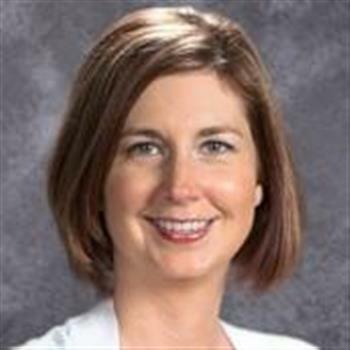 She is currently the building leader at Medary Elementary School in Brookings, South Dakota. 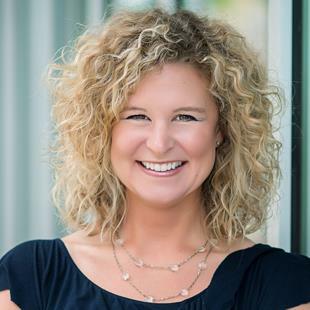 She has led over 1,000 facilitators and leaders through the journey of MCL and works closely with Dr. Chuck Schwahn, author of the book Inevitable. Her passion is empowering learning communities to be uncompromisingly learner centered. She believes the most important aspect of providing a quality education is establishing a relationship with learners and putting them at the center of their learning. By empowering facilitators to be innovative and providing the necessary learning opportunities, she believes learning communities can provide the Ideal Learning Experience. Julie Erickson is a Learning Specialist at TIE. She has over twenty years of library experience. 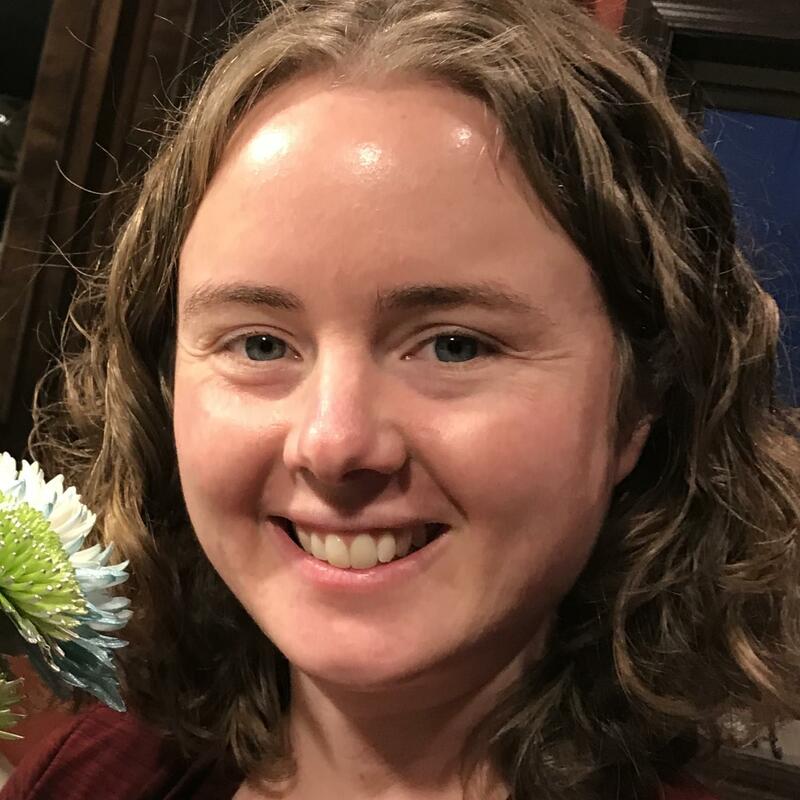 She spent nine years as an Electronic Services Coordinator for the South Dakota State Library working with school, public and academic librarians. 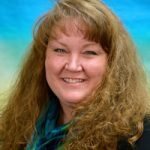 She currently spends her time working with South Dakota and Wyoming school districts to implement new technology and other initiatives. Her current projects include technology integration, customized learning, OER textbook creation, coding, makerspaces, GIS and membership activities. 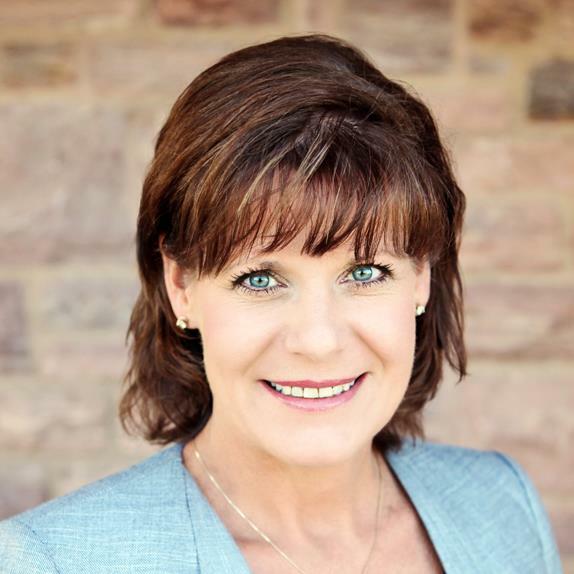 She has a Bachelor of Science degree in Electrical Engineering from South Dakota School of Mines and Technology and a Master of Information Resources and Library Science from the University of Arizona. Lindsay is passionate about finding technology solutions that help make the most of the human learning experience. She taught ESL for ten years, and is now an English Learner specialist for the South Dakota State-wide Title III Consortium. Along with her education experience she operates a freelance website design business, and co-founded the annual Startup Weekend Black Hills, an educational business pitch competition for blossoming entrepreneurs. 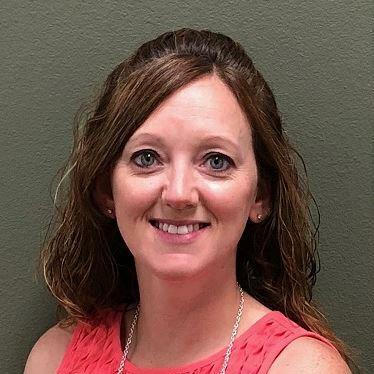 Brandi Gerry is an Implementation Specialist for the SD Department of Education (Division of Educational Services and Supports), and has served in the field of education for 13 years. She spent 9 years as an elementary educator, in both general education and special education classrooms. After receiving her Master’s in Education (Reading), Brandi moved into the role of Literacy Specialist and Instructional Coach at Teachwell Solutions. While with Teachwell, Brandi provided coaching and supports to SD teachers in the areas of SLOs, New Teacher Mentoring, Foundational Literacy, Data-Driven Decision Making, SPP-APR, and supported several state-level literacy initiatives. 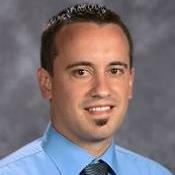 Matt currently works for the Department of Education where he oversees the South Dakota Mentoring Program, the Principal Leadership Development Program, and the Teacher and Principal Effectiveness Systems. He also coaches varsity tennis for the Pierre School District. Before coming to the State, Matt was a high school math teacher. SDACTE is the advocacy group for teachers and teacher educators in the State of South Dakota. This group is a subsidiary group of the National Association of College of Teacher Education. Travis is the District's Innovative Programs Director. In his roll he helps support teachers and administrators with personalized learning. He also oversees the districts Early College Pathway where learners can earn college credit. He is constantly pushing the newest tools to support creativity and innovation in the classrooms. He is passionate about makerspaces, personalized learning, and helping teachers become connected educators. In 2016 he was South Dakota's Technology Leader of the year. 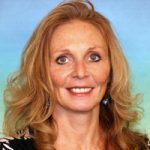 Fran has served as a UniServ Director for SDEA since 2015 in the Black Hills and Western South Dakota. She provides advocacy for educators and professional development training. Prior to her work at SDEA, Fran taught most recently in Wyoming, and before that in the Rapid City Area Schools. 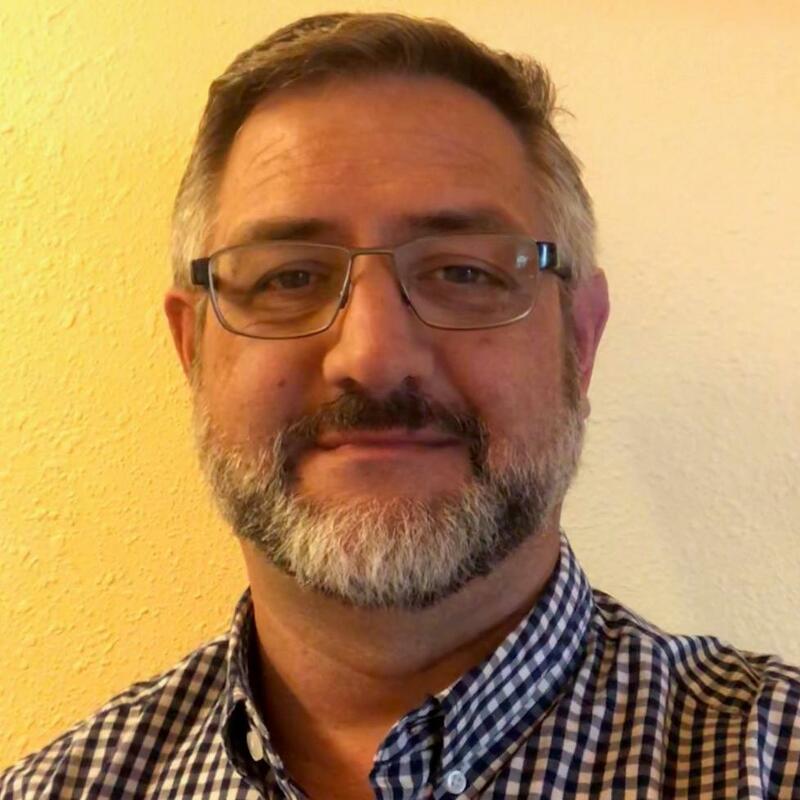 Rich Mittelstedt has been the Teaching and Learning Coordinator for South Dakota Education Association since 2014 when he was assigned the full-time task of re-imagining and restarting SDEA’s professional development program. He previously worked as a UniServ Director for SDEA, and prior to that taught secondary speech, debate, and social studies for 16 years. He lives with his wife, daughter, and two rabbits in Watertown. 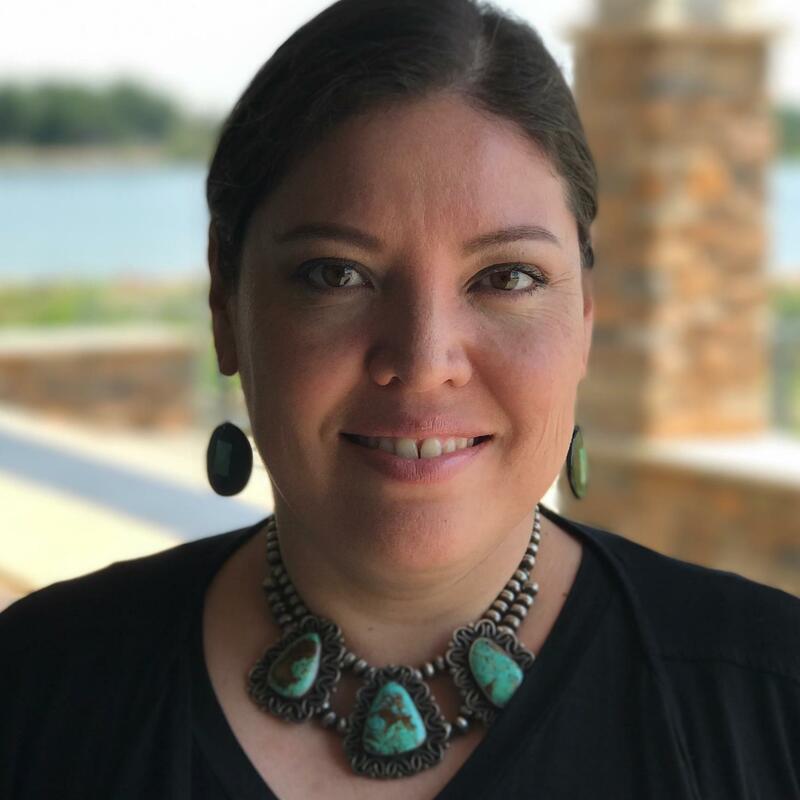 Tamera Miyasato (Dowan Waste Win – “Sings Good Woman”) is a member of the Flandreau Santee Sioux Tribe and holds a BA in Film from the University of Notre Dame, an MS in Secondary Education from BHSU, and is currently working on a doctorate in Educational Leadership at the University of South Dakota. She taught at Pine Ridge School, Sturgis Brown, worked with non-profit organizations and various film productions on a variety of projects. She pursues her passion in support of educators. Tamera will continue to develop culturally-specific work relevant to reservation schools and communities. Rob Monson was the elementary principal at the Parkston School District when they implemented a hybrid preschool program that included special needs preschool students as well as general education students. Rob served as the principal in Parkston for 15 years before taking on the role of the Executive Director of School Administrators of South Dakota where he has helped to advance the Preschool Levels of Excellence. 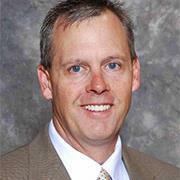 Rob also served as the president of the National Association of Elementary School Principals in 2011. Sherri Nelson strives to inspire educators to build caring cultures of learning and accountability. Sherri uses her twenty-four years of teaching and instructional leadership experience to ensure all students experience real academic success. Sherri has written articles for AMLE magazine and ASCD publications and co-authored the Brick House Study Guide for the Power of ICU Team. 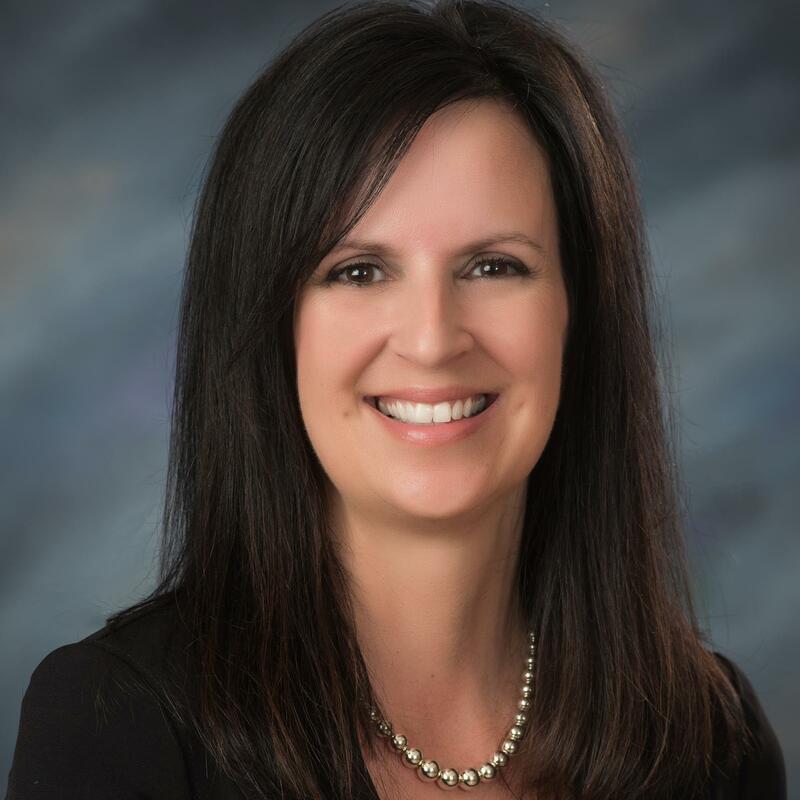 She is a SDAMLE board member and is currently the Director of Instruction for the Brandon Valley School District. Sherri has been a presenter for the Systems Change Conference; the AMLE Conference in Philadelphia; the St. Louis Summit for Transformative Learning; SDAMLE Conferences; the NJAMLE Conference; SREB Conferences; TX Association of Secondary School Principals Conferences; SD Association of Secondary School Principals/SD Association of Elementary School Principals Conference; Texas Advancing Improvement in Education Conference; and has also presented to multiple school districts in MN, TN, SC, ND, SD, NE, TX, IN, AK, and MT. Jodi began teaching in 2007 in the Garretson School District, currently teaching 2nd grade. She earned her National Board Certification in 2014. She became a Jump Start trainer this past spring and led the first Jump Start training in South Dakota this past July. 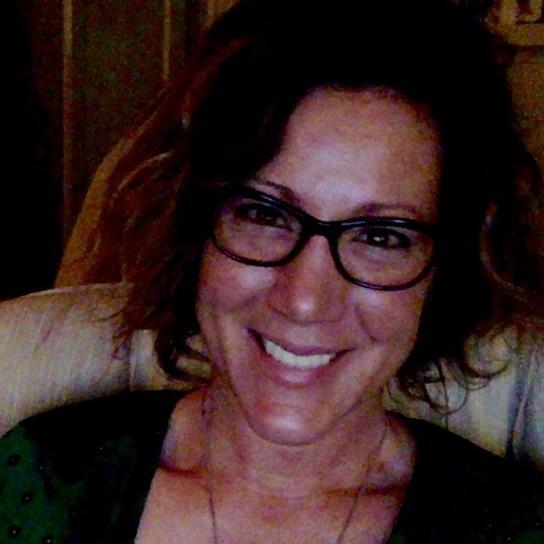 Jodi also serves as a mentor in the SD Mentoring Program and as an instructional coach. Alan L. Neville currently serves as a Professor of Education at Northern State University. He usually teaches classes in Educational Assessment and South Dakota Indian Studies. Prior to his higher education experiences he taught K-12 music and served as a high school principal. He is a member of the South Dakota Department of Education Mentor Development Team and the South Dakota Commission on Teaching and Learning. He is a veteran of the U.S. Army. Maria is a learning facilitator at Harrisburg South Middle School. She is in her 2nd year implementing customization within her English/Language Arts classroom. Maria works to promote a growth mindset within the learning environment as she believes it is key to helping learners find success within the classroom and in their everyday lives. Kelly joined the SD Department of Education in 2017. Among her duties is coordination of the DOE's National Board Cohorts, and working with the statewide Mentoring Program. Prior to joining the SD DOE, Kelly taught secondary math in Watertown. 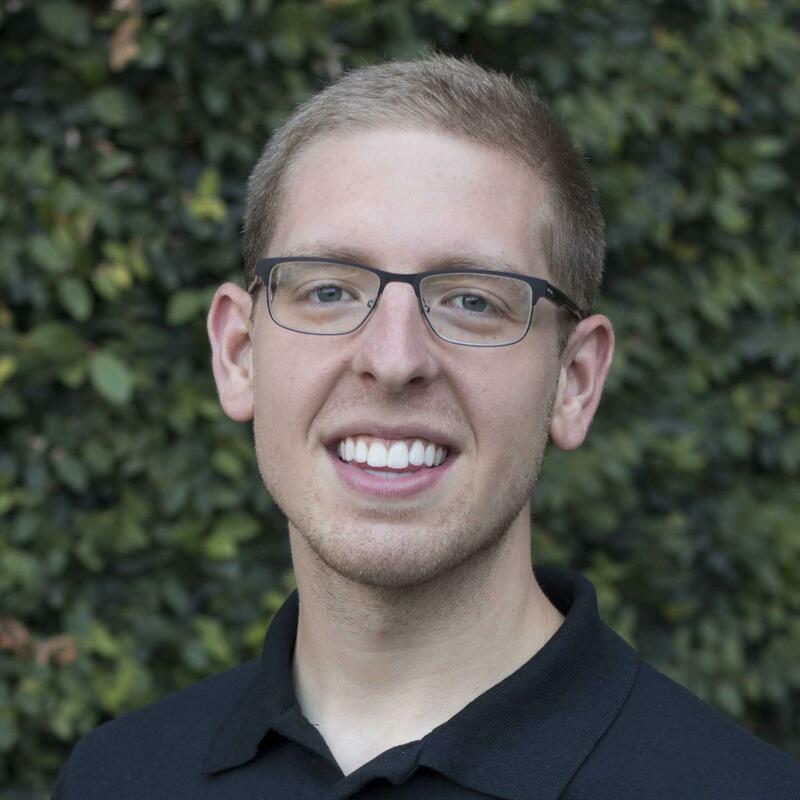 Mr. Rudebusch received his Bachelor of Arts in English at Carleton College and currently teaches 9-12 English Language Arts and 7-8 Reading, coaches Oral Interpretation and One-Act, and directs the Senior Project program at Castlewood High School. 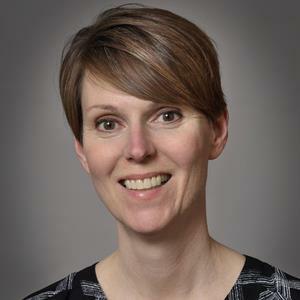 Cathy Sander-Matthesen has worked in the field of education for 20+ years as a classroom teacher, mentor, and coach in both the public and private sectors. She obtained her BA in Spanish from Framingham State University, Framingham, MA and the Universidad Iberoamericana, Mexico City. She received her Elementary Certification from Black Hills State University. 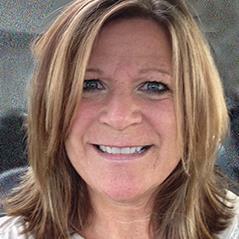 Cathy has a MA degree in Leadership in Reading from the University of Sioux Falls. 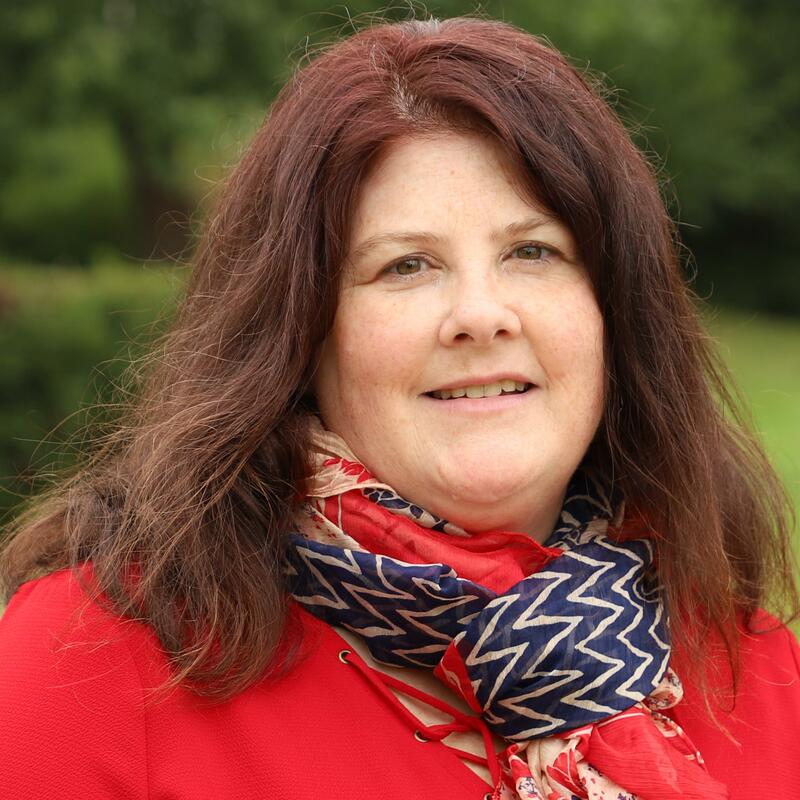 She presently serves as a Learning Specialist at Technology and Innovation in Education (TIE) in Rapid City, SD as support to area teachers and districts. During his ten years at Technology & Innovation in Education, Dr. Simpson has worked with schools and districts on initiatives associated with literacy, intrinsic motivation, character education and cultural responsiveness. 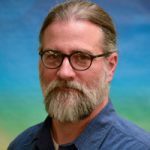 He is a co-developer and co-director of the WoLakota Project, an initiative that links the Elder-developed Oceti Sakowin Essential Understandings (OSEU) with current research in Indigenous Learning approaches to address the particular needs of learners in South Dakota schools. He has video-interviewed more than 50 Native Elders from North and South Dakota over the last several years, and has presented the WoLakota Project approach, and related topics, to educators in conferences throughout South Dakota, North Dakota, Wyoming, Montana and beyond (www.wolakotaproject.org). Since 2014, he has co-facilitated the development of the North Dakota Native American Essential Understandings (NDNAEU) by Elders of various tribes in North Dakota and developed the accompanying website (www.teachingsofourelders.org ). Dr. Simpson, a Courage & Renewal Facilitator, is part of a growing international approach to supporting educators and other professionals as they develop healthy, whole and reflective engagement with their vocation, the people they serve, and their own sense of identity (www.couragerenewal.org). He is also a published poet, songwriter and musician (www.scottsimpsonmusic.com) and often incorporates creative approaches to writing, songwriting and music into his presentations. As a Learning Specialist here at TIE, I have had the privilege of being the co-developer and the co-director of the WoLakota Project since 2012, and the Teachings of Our Elders Project since 2014. I have worked primarily on educational issues related to culturally responsive education and relational trust in the school and workplace in South Dakota and the surrounding region. Prior to coming to TIE, I worked as an elementary teacher at Hill City Elementary in SD teaching 3rd and 4th grades for 11 years. I am a Nationally Board Certified Middle Childhood Generalist since 2005 and served as a Teaching Ambassador Fellow for the US Department of Education in 2011-12. Prior to teaching, I was the director of Placerville Camp and Retreat Center. I am a Licensed Minister with the United Church of Christ, and also a Facilitator for the Center for Courage and Renewal. Carmen Stewart received her BS in Elementary Education with Early Childhood Endorsement and MS in Administrative Studies from the University of South Dakota. Carmen currently serves as the Director of USD Head Start and has been with the program for over 25 years. Carmen is actively involved in the SD Head Start Association state board and SD Association for the Education of Young Children. She is a certified trainer in Child Care+ Curriculum for Inclusion and the SD Early Learning Guidelines. 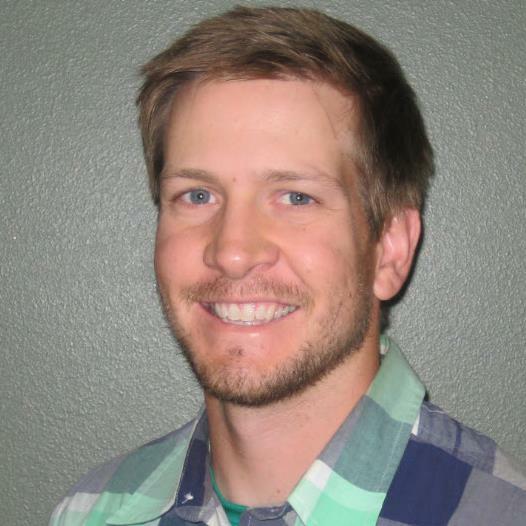 Ryan Young presently serves as a Learning Specialist at Technology and Innovation in Education (TIE) in Rapid City, SD as support to area teachers, administrators and districts in many discipline areas. He obtained his BS from Black Hills State University in 2007. 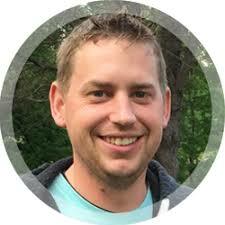 He obtained his MS in Counseling from South Dakota State University in 2010. He also received his Ed.S. in Educational Administration (Pre-K-12 Principal) in 2014 from University of South Dakota. Currently he is enrolled in a Ed.D. program in Educational Administration through the University of South Dakota. Prior to coming to TIE, Ryan was an elementary principal, college instructor, school counselor and outpatient counselor.